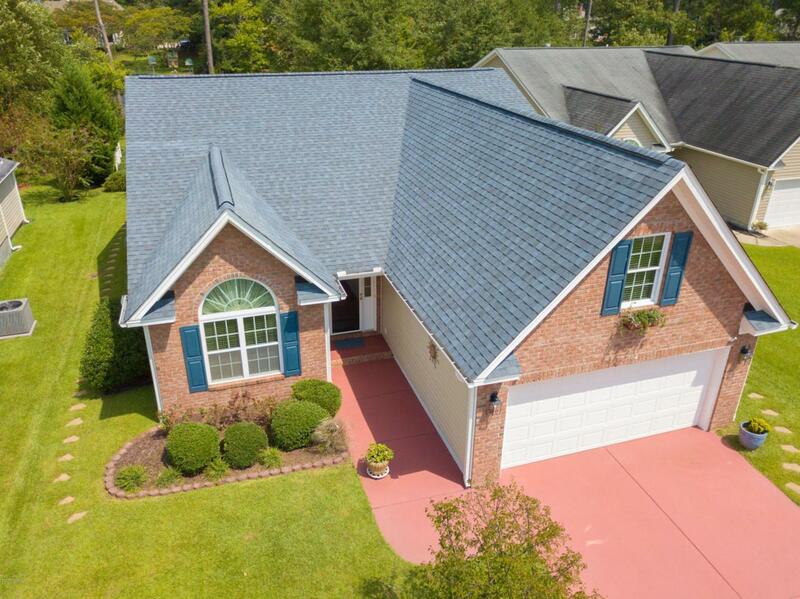 Take a look at this lovely home with great curb appeal. Sunroom boasts breathtaking views of this spacious backyard and pond. 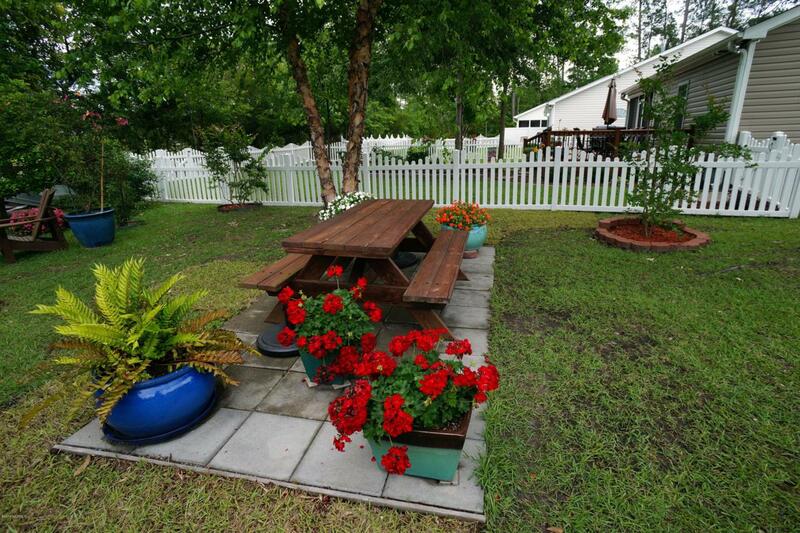 Yard beautifully landscaped with carefully selected plants, trees, and shrubs. 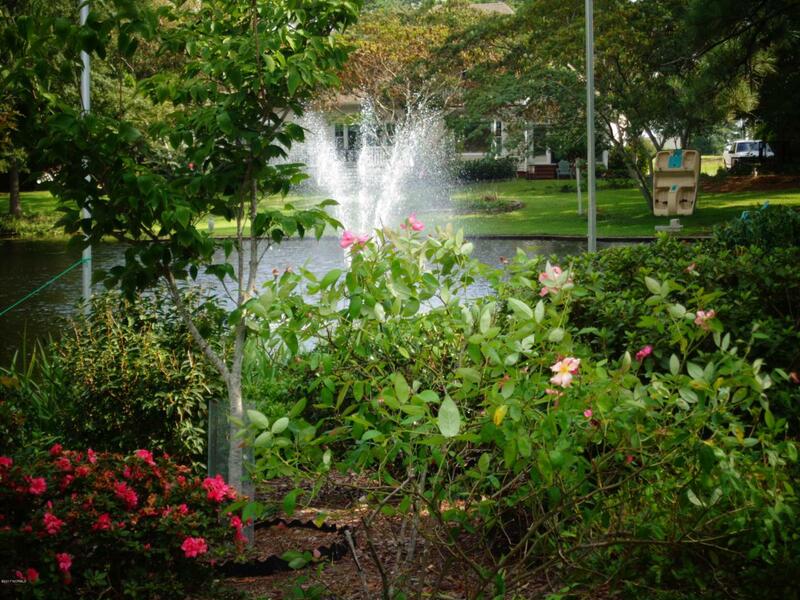 A floating fountain accents the pond behind the home, and a smaller Greek-style fountain sparkles at the patio. A Jon Boat, both fountains, lawn and patio furniture, swings,and flower pots convey with home. Owners wish to move back to Switzerland to be near their family. 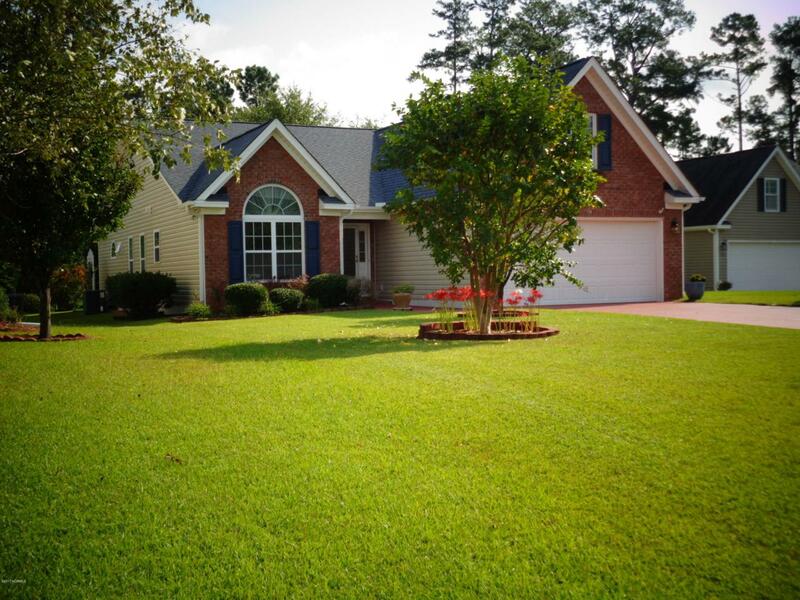 Centrally located nearNew Bern, Cherry Point and beautiful Crystal Coast Beaches. Sellers will pay $3,000 toward buyers CC or use as you choose with acceptable offer. Listing provided courtesy of Sandy Payne of First Carolina Realtors.